Smart cake is part of the Smart family. This family’s styling is based on our most popular iconic designs. 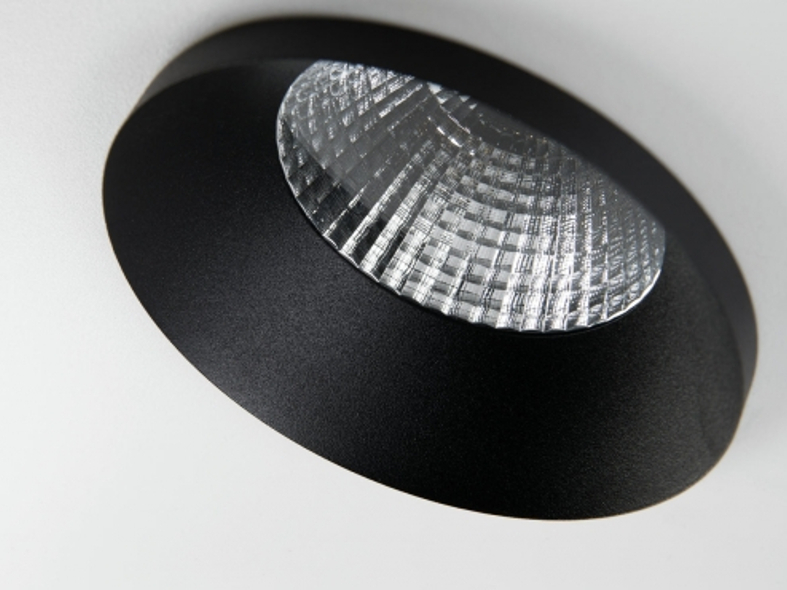 Its gently sloping sides ensure a soft distribution of light. Since its introduction in 2010, Smart has become an extensive portfolio with a broad range of accessories. In concrete terms, the luminaires consist of a light source which can be combined with one of three trims to suit your requirements. 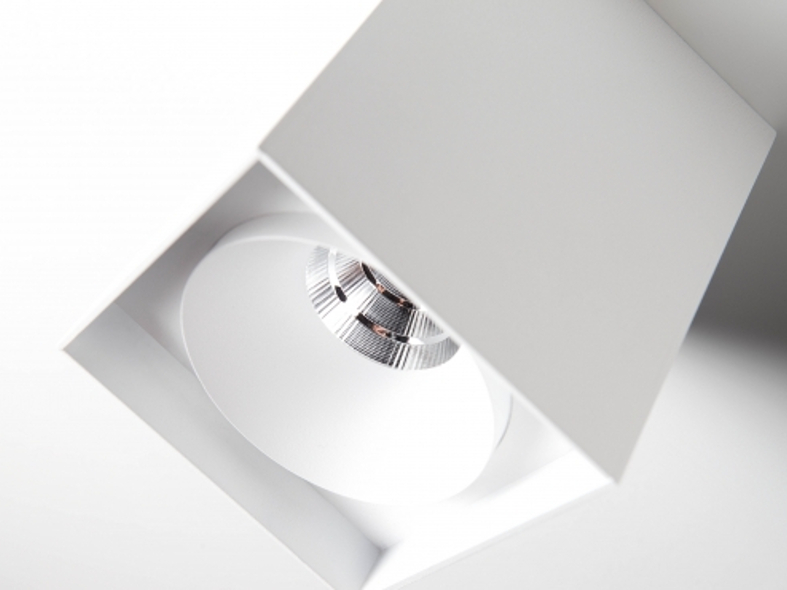 The new spotlights can be combined with Smart mask, Smart surface box or surface tubed to form the perfect solution for any interior.